President Trump spoke for the second time in front of the United Nations General Assembly in New York City Tuesday morning. During his remarks, Trump touted U.S. domestic accomplishments on the economy, went after China for their corrupt business practices, slammed Iran for its role in the destabilization of the Middle East, addressed human rights abuses in Venezuela, the ongoing civil war in Yemen and more. President Trump also focused heavily on the issue of sovereignty by rejecting globalism, embracing freedom of the individual and touting the unique patriotism of Americans. 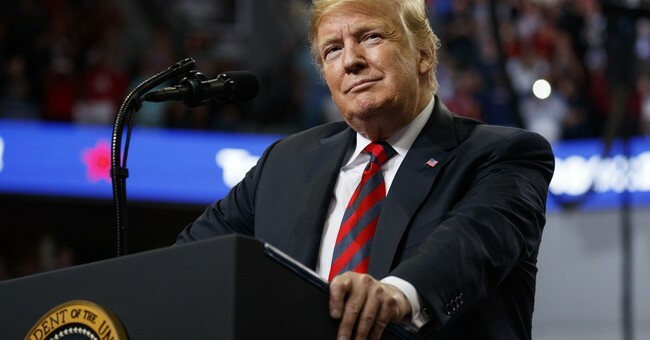 President Trump reiterated his calls for countries outside of the United States to pay their fair share into the global body in order to produce the best results. On Wednesday, President Trump will chair a meeting of the UN Security Council, where the nuclear programs of North Korea and Iran will be the key focus.